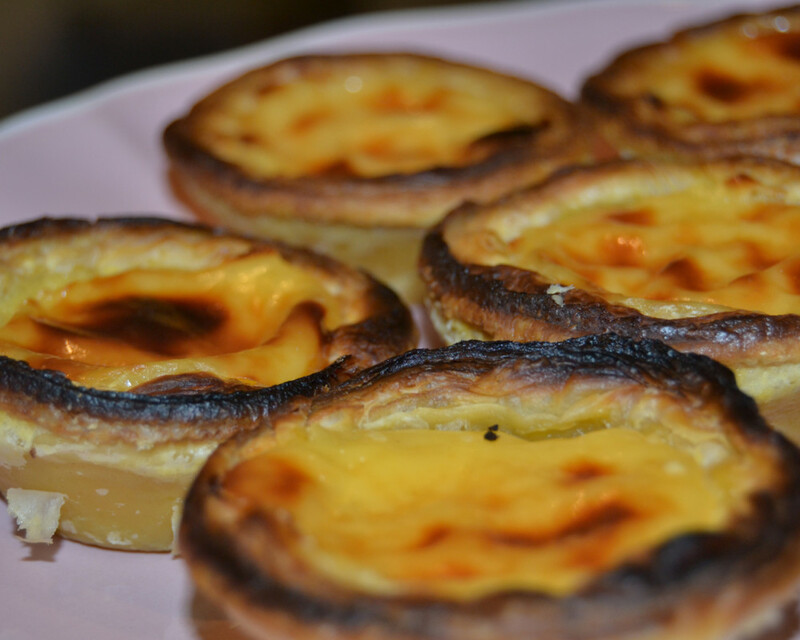 Pastel de Nata, also known as the Portuguese custard tarts, has become a worldwide famous symbol of Portuguese cuisine and is in fact an old cultural heritage originating back to the 17th century offering delight to the royal court and high society. 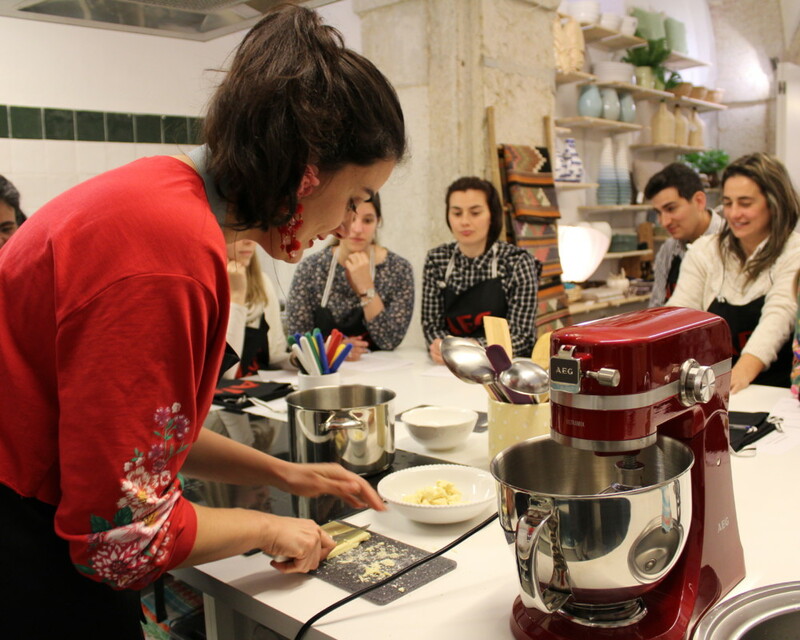 Today, thanks to our 50 sq´meter atelier store located in a charming historical building in the heart of Chiado, we offer the opportunity for you to learn, bake and enjoy the famous Pastel De Nata. All equipment will be supplied from raw ingredients, aprons to utensils and equipment. You will be accompanied by one of our professional pastry chefs whom will guide you in your creation of the perfect tart. Expect a fun experience for you and your friends and family for 1.5 hour, where you will be cooking pastels to eat warm with a glass of Porto Wine, in a cool and cozy enviroment. The full cooking experience will be held both in English and Portuguese. We also have the opportunity to accommodate other languages, don’t hesitate to inquire by sending us a message. 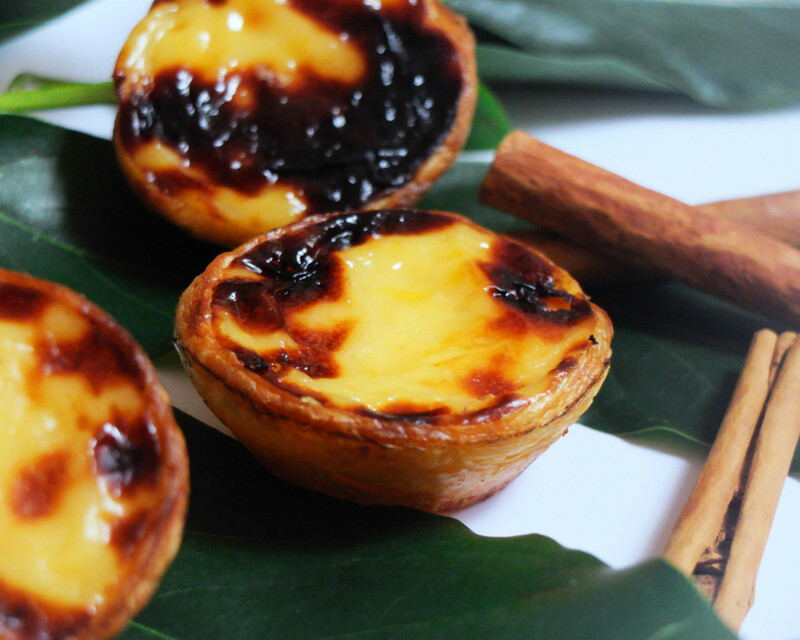 There’s no better souvenir than to bring home with you a true Portuguese experience! The cooking experience will be held in my owned Workshops Pop Up store located 200 meters away from the Santa Justa lift and the Camoes plaza. The ground floor store happens to also be part of the Santíssimo Sacramento Church offering a unique a genuine vibe for any visitors.